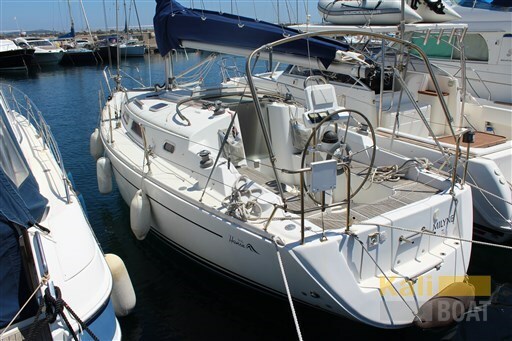 The shipbuilder Bayliner meets the needs of families who wish to enjoy nautical pleasures varied such as cruising, fishing, sports, etc. 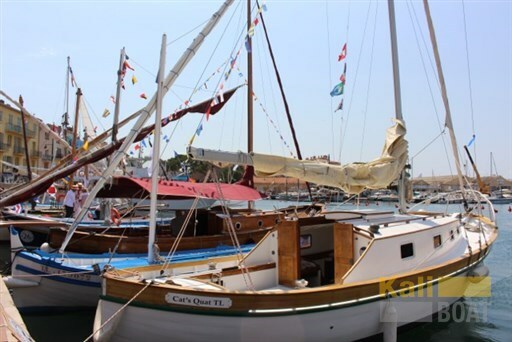 He designs boats to the exceptional price/quality ratio and thus became one of the largest sellers of boats in the world. 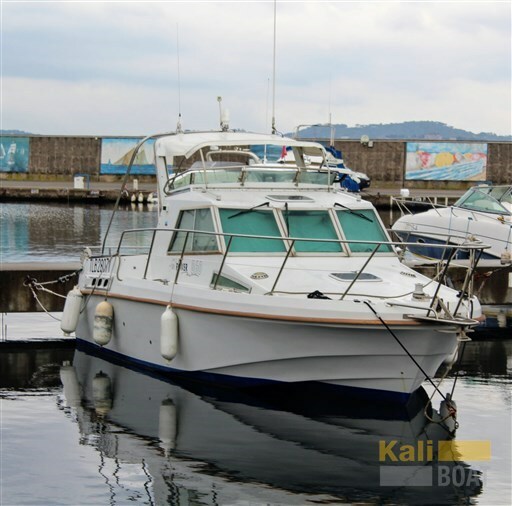 Dear Sirs, I have seen on Kaliboat your offer about Bayliner 255sb - 2010 (code: 478588). I am interested in the offer and would like you to contact me. Thank you.